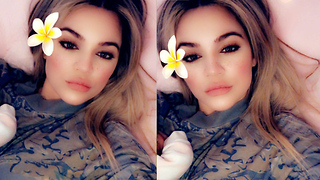 Rumble / Entertainment Life - Khloe Kardashian may have over 76 million followers, but that DOESN’T mean her Insta game is strong. At least that’s what one fellow Hollywood star thinks so! Cole SProuse just had an interview where he said he has had enough of people posting inspirational quotes on social media. Do you think he was talking about Khloe? Let us know in the comments below! 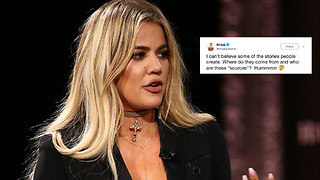 Khloe Kardashian RESPONDS To Wedding Rumors! 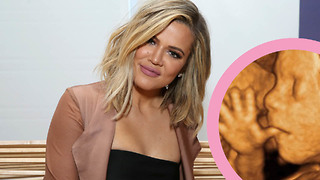 BREAKING: Khloe Kardashian Is IN LABOR! 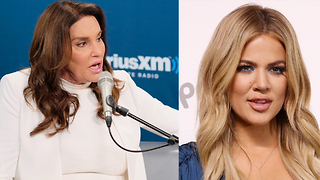 Caitlyn Jenner SHADES Khloe Kardashian On Mothers Day! 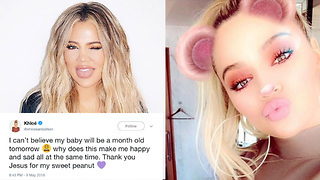 Khloe Kardashian Shares Photo Of Baby True!